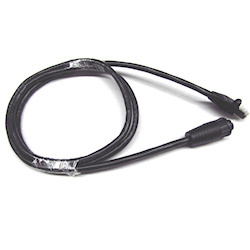 Composite video input cable. For attaching cameras, entertainment components, DVD players etc. to E-Series displays. 1.5 meter cable with 4-BNC input connectors. 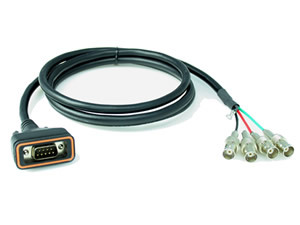 Connects up to 4 composite video sources to E-Series displays. Phono to BNC adapter may be required to connect some AV components (sold seperately). 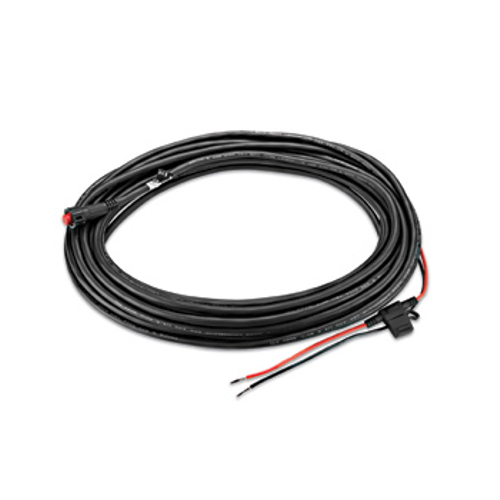 This cable is included with each E80 and E120 display unit.